He leaned over the table for what felt like the thirtieth time that night to fill my wine glass; he looks at me straight in the eye and says “Se kalo.” Then he downs his entire glass of wine. Then I choose someone, “Se kalo” and again my glass is empty. 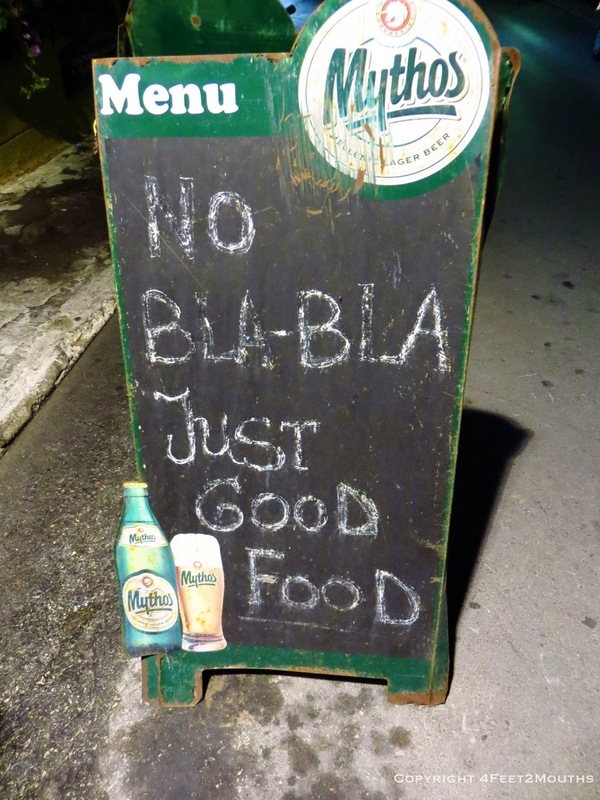 We are at a Cretan tavern in Rhodes. 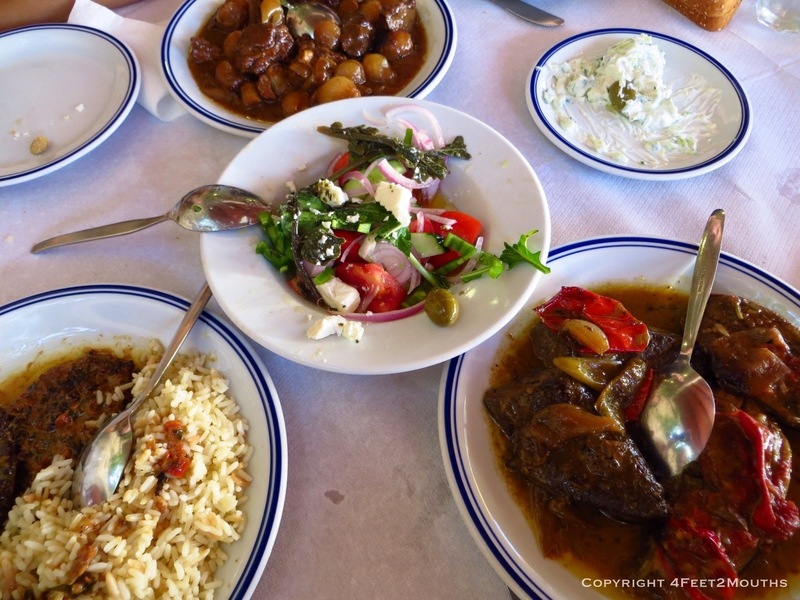 Our table is a battleground of Greek and Cretan specialties: dakas, feta, fritters and fries have been landing endlessly on our table all night. The jug of wine always seems full and the traditional music from Crete can be subtly heard over the constant clinking of glasses and loud conversation in the room. This was the conclusion to our time in Rhodes, a celebration of Greece and new friends. We were at crossroads of Europe and Asia and tomorrow we would be going to Turkey. At 2am we stagger walk with dignity through old town to grab a few hours rest. Meet my friend Mike, who is actually from Crete, and his lovely girlfriend Alexandra. We met them in Rhodes and our three days have been filled with nonstop adventures and good food. They are university students here in Rhodes, studying to become teachers. I am always impressed by the seemingly instant friendship that is possible with people. There is a little bit of circumstance, some willingness and a whole bunch of letting down guards, but we quickly became friends. I should have recognized how the weekend was going to turn out. In our first hours of arriving to Rhodes, Mike pulled out a 5L jug of clear liquid from the back room. “Want to try Cretan Tsikoudi.” Mike’s dad distills his own moonshine in Crete and sends it with his son to keep him company while at school. It only takes a few minutes before we are all talking about hunger. They take us to lunch at this local restaurant around the corner. The waiter ushers us to the glass case in the back; we are shown an array of stews and specialties of the day. Everything looked and smelled fantastic. It only takes a few minutes before steaming plates occupy every free space on the table. 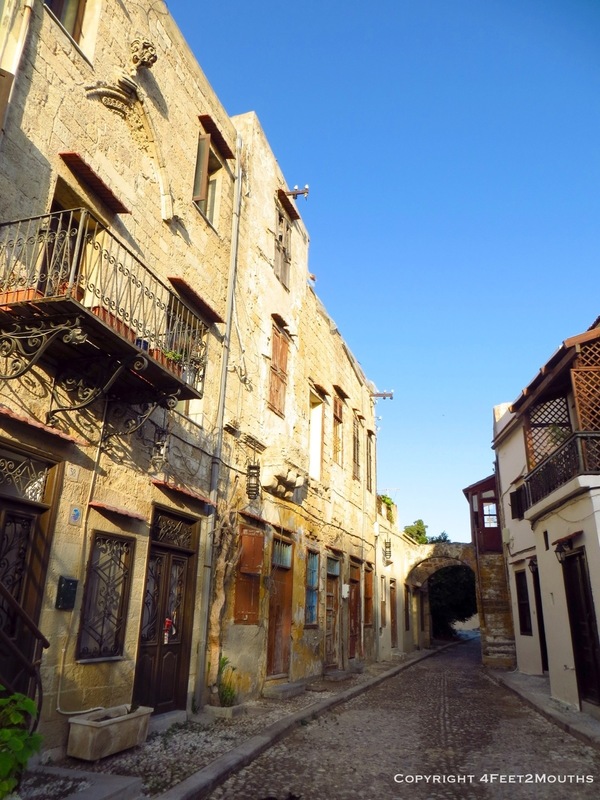 There is substantial history in Rhodes. It has been inhabited for millennia, but the most prominent occupation was during the first crusades. The Knights of St. John established a fortress in the fight for Christianity. The most impressive part of old town is the street that the knights lived, the hospitalier. Each nation had their own building for meetings, organization, dining and lodging. Walking along the cobblestones we saw the Spanish, English and German headquarters for the crusades, each over a thousand years old. For centuries Rhodes was a stronghold. 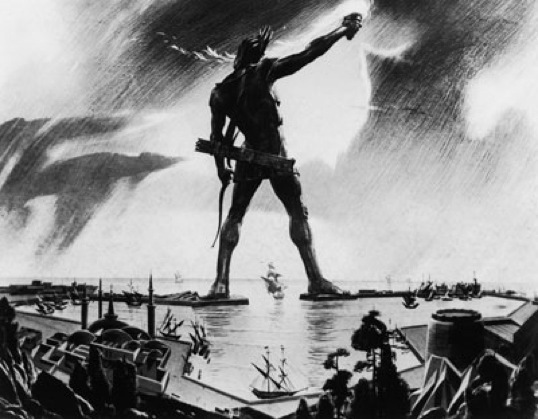 After defending themselves against Cyprus, they built an enormous statue, The Colossus of Rhodes, to symbolize their victory. This 107ft (32m) wonder of the ancient world no longer exists, but the entrance to the harbor where he once stood is still there. 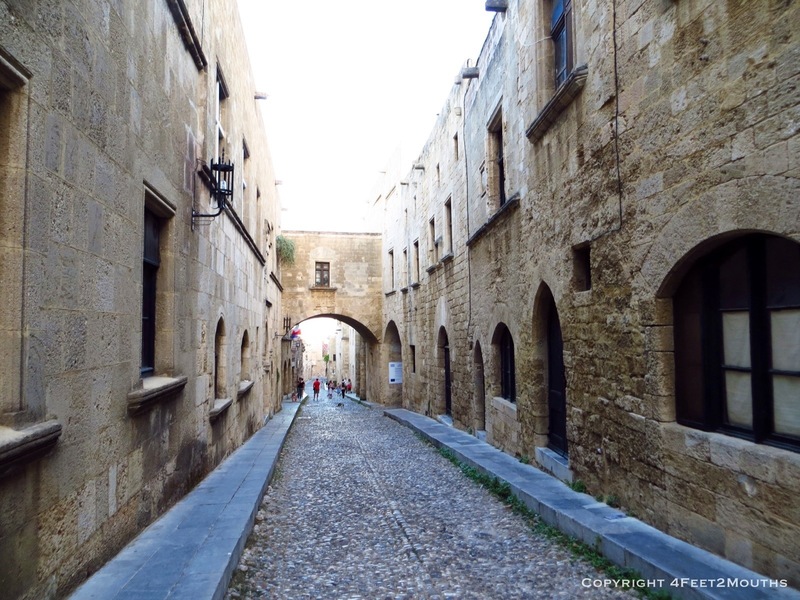 Walking through old town in Rhodes is wonderful. The stone buildings and cobblestones reflect a time hundreds of years ago, but most everything is still in use. Carmen and I walked ancient alleyways and underneath buttresses bracing buildings. 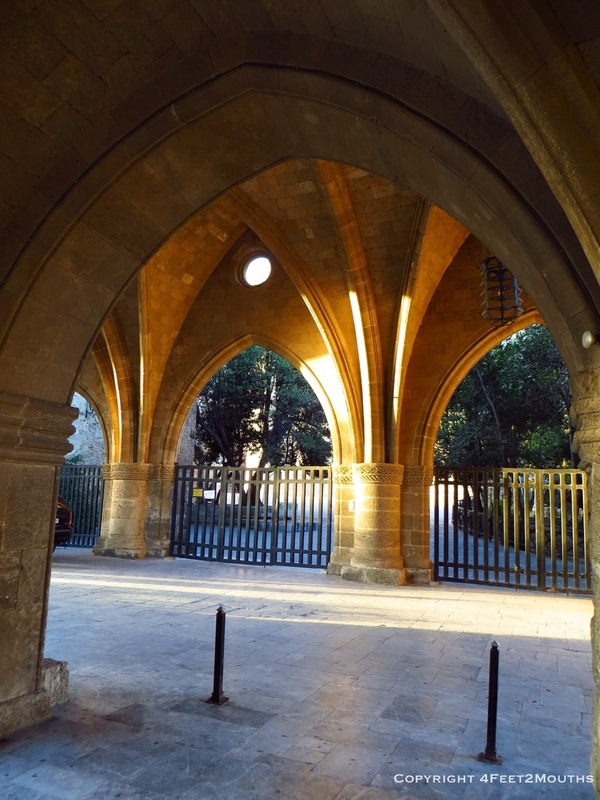 It is easy to get lost meandering around Rhodes, but that is the fun of exploring these cities. Eventually we would run into the enormous wall that surrounds the city. Beyond it is a moat that is great for walks and runs. 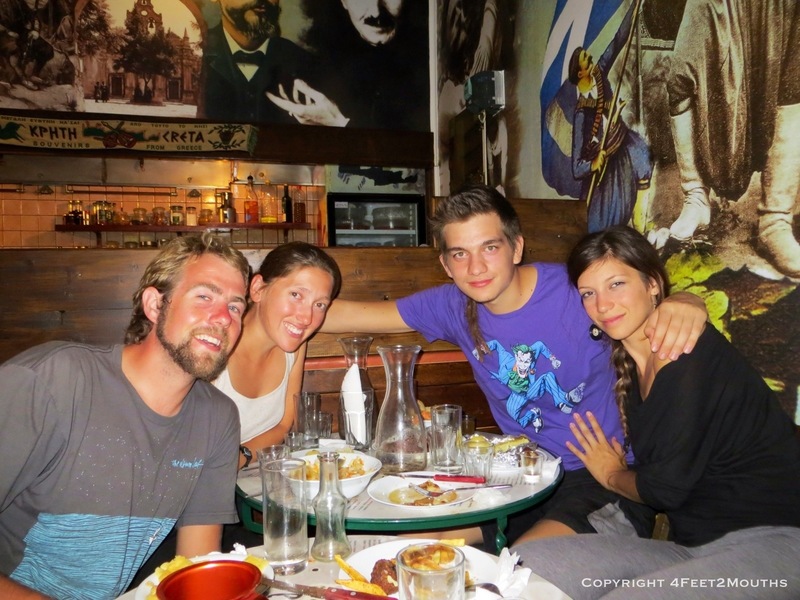 Our time in Rhodes was filled with new friendship and the history of an old city. We soaked up the atmosphere, snorkeled one last time in the Mediterranean and wondered through the stone streets. 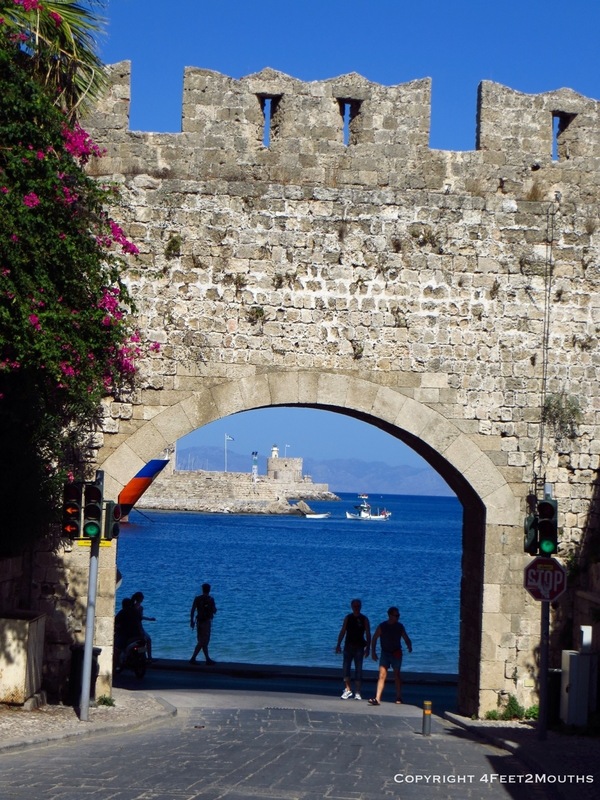 Rhodes is a crossroads between the old and new, but also between Greece and Turkey. We were excited to head east, to a place we’ve never been before. We boarded onto our last ferry boat and said goodbye to Greece.